There are many different approaches to weight loss. Not every patient responds to the same method. What works for one patient, may not work as well for another patient, and this can add to the frustration one experiences when they are trying to lose weight and keep it off! 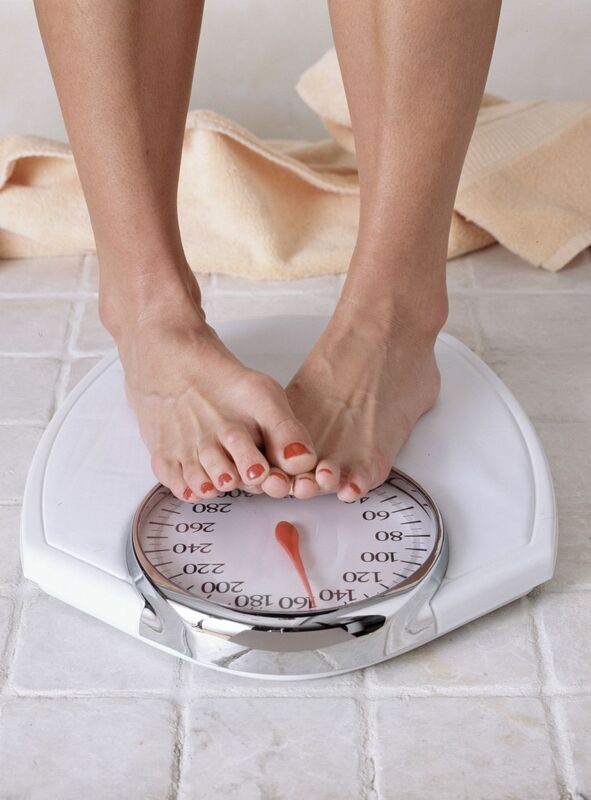 At Innovative Family Wellness, our goal is to primarily address the reason for the weight gain... or even weight loss. Is it a hormone imbalance? Is it high cortisol levels because of high stress? Is it poor diet or lack or exercise? Is it chronic illness or injury? Is it an undiagnosed metabolic disorder? Once we determine the cause or causes of the weight gain through metabolic testing, food allergy testing or standardized blood work, we can address those imbalances with a customized diet, personalized supplement plan and recommended exercise plan. Once we determine the source of the problem, losing the weight is simple! Dr. Erickson will do a thorough review of each patient's medical history and will take ample time with every patient to help them understand the reasons why their weight loss attempts have been unsuccessful in the past. He will custom-design a weight loss program, as well as a specialized diet and supplement plan for each patient which takes into consideration any food allergies or intolerances as well as any metabolic disorders that would have been detected with testing. As an adjunct therapy to diet modification and exercise, we offer the service of acupuncture for weight loss. The stimulation of particular acupuncture points can be of great assistance in weight loss and an excellent companion to a healthy, well-balanced diet. Certain acupuncture points can be effective for appetite suppression and control of cravings.